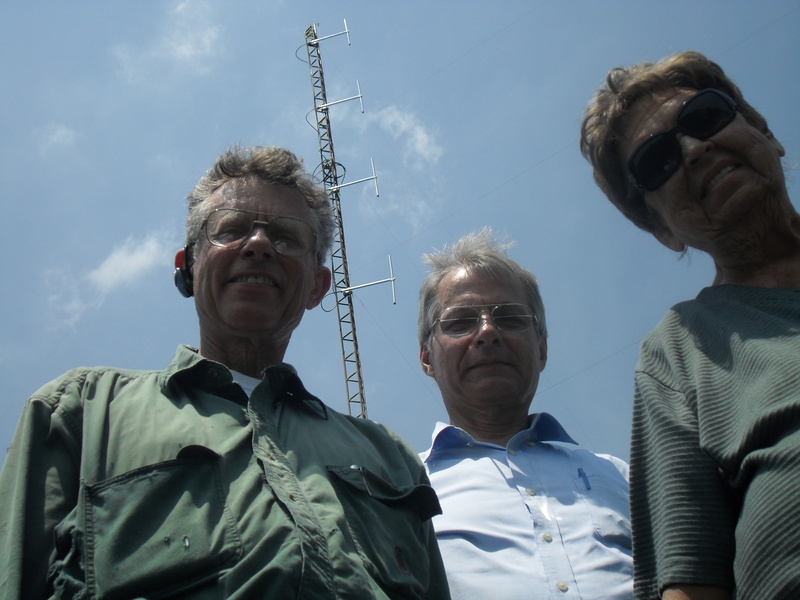 ← WAOM FM LICENSE GRANTED! 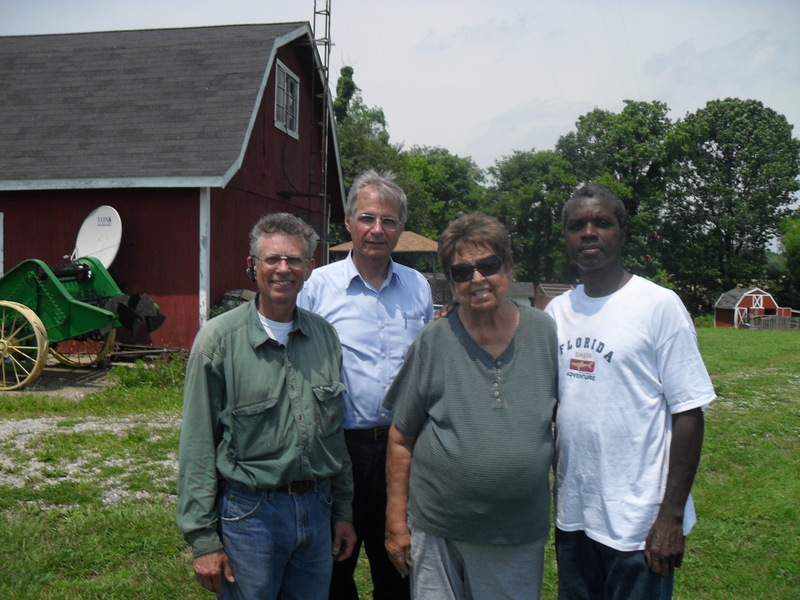 Reaching many thousands daily in the10/40 windows in the USA! WGFW 88.7 airing 24/7 will soon be connected to WAOM 90.5. 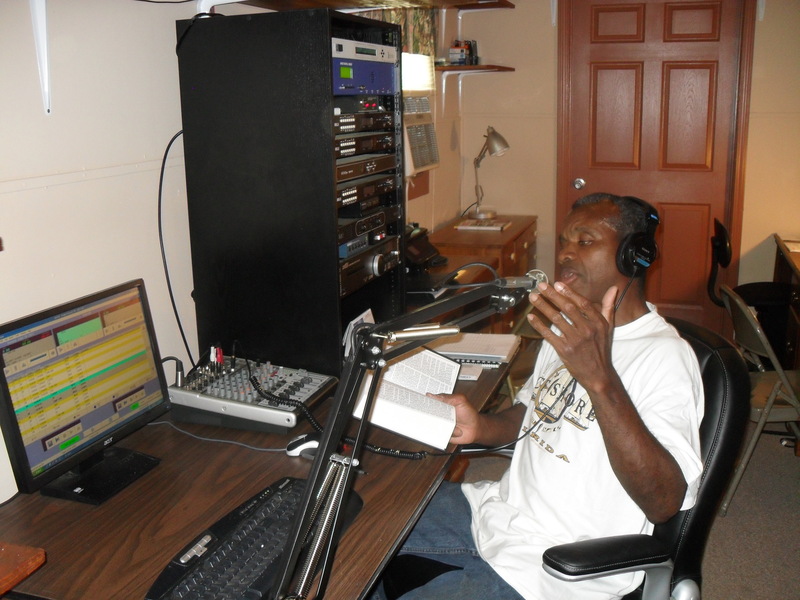 Bro Rhyne airing live from the WGFW 88.7 studio in VA. 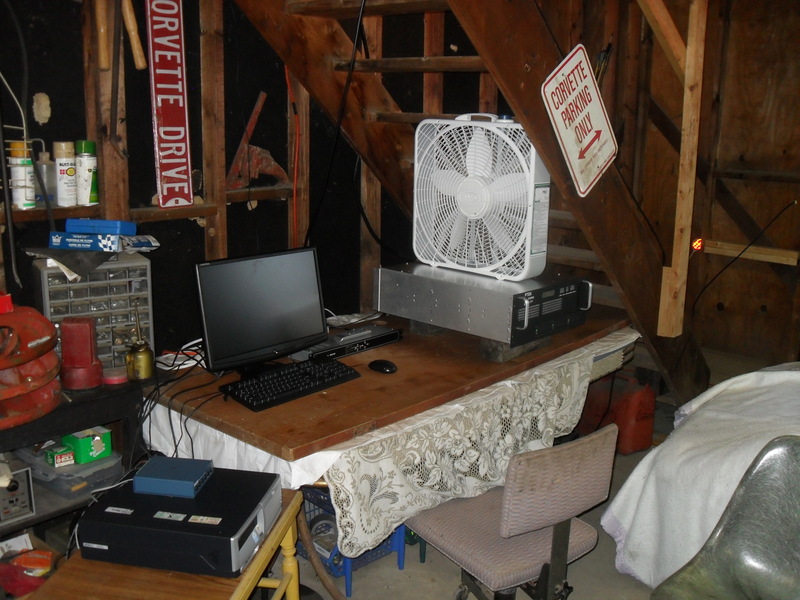 The Temporary WAOM station running on AUTO from a dusty, very noisey, very hot, crowded Barn/Garage Studio. We must relocate to a permanent home very soon. 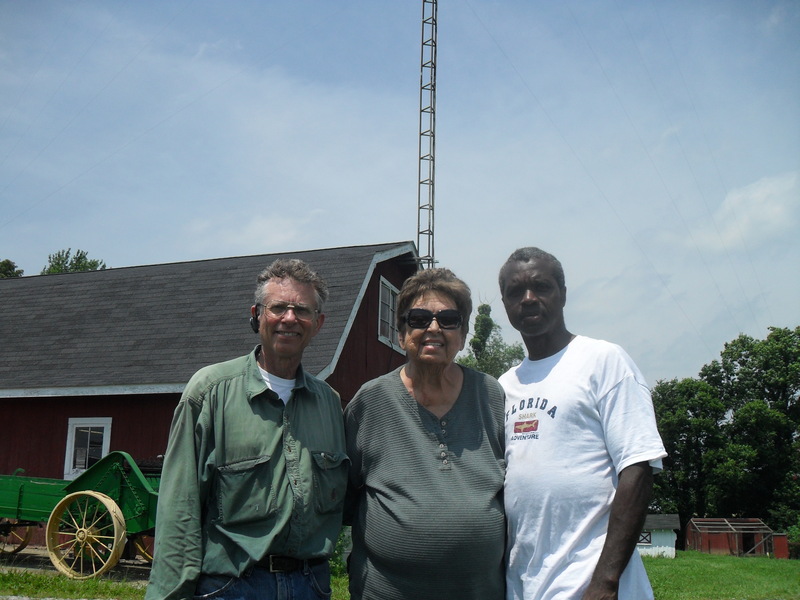 Sister Thompson generously donated her property and barn for the initial temporary home of the WAOM 90.5 FM Broadcasting Station. 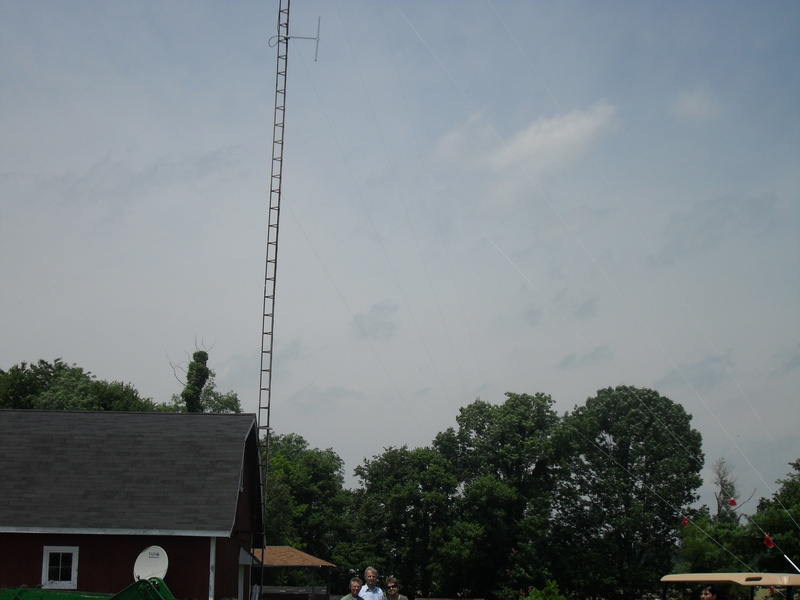 The 100 foot temporary Tower with the antenna attached stands behind Pastor Ron, Ron Myers our Engineer, and Sis Thompson who supplied the temporary home for WAOM 90.5 FMWAOM 90.5 FM is set up and runs programming 24/7 from its Barn/Garage studio. 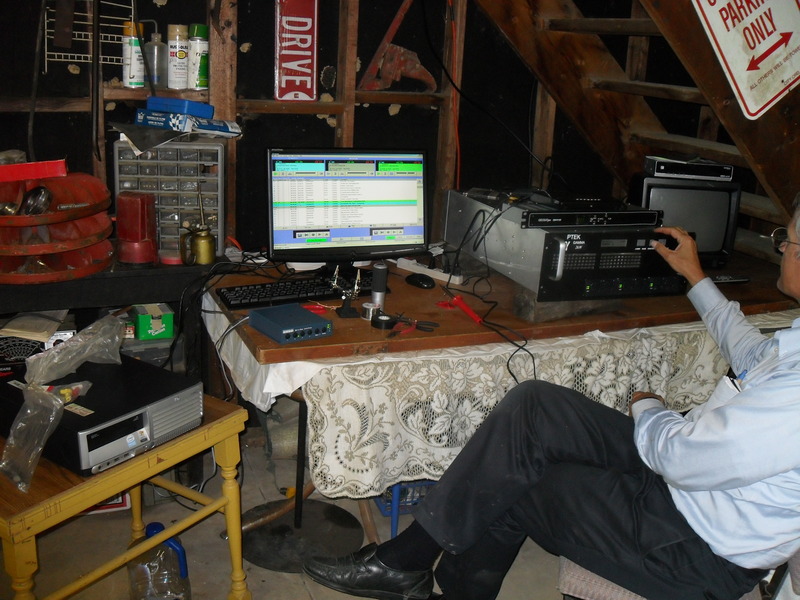 It must have a different cooler permanent home very soon!WAOM 90.5 FM runs 24/7on auto from programming received by satillite in the dusty, very hot, very noisey, and very crowded Temporary Barn/Garage home.Live Broadcasting by Bro Ralph Rhyne in the WGFW 88.7. 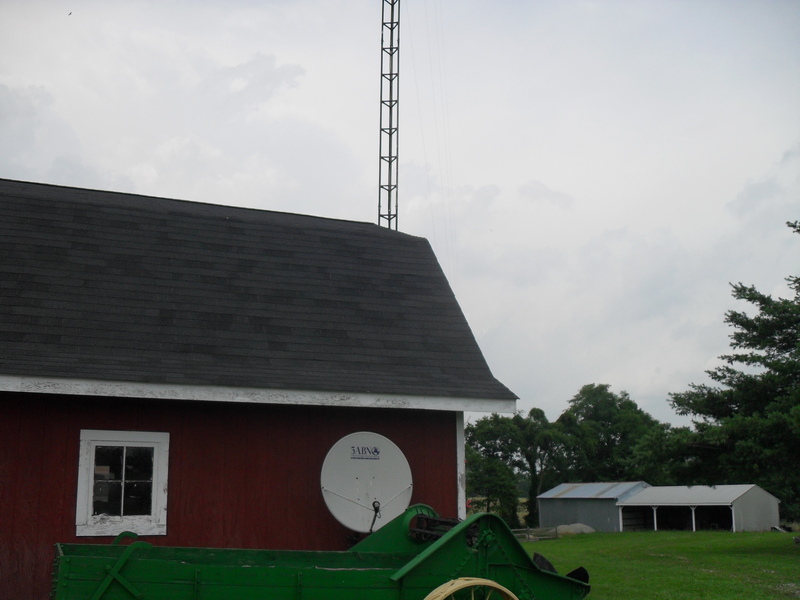 WGFW 88.7 airs 24/7 and will be soon connected to WAOM 90.5 in Ohio.